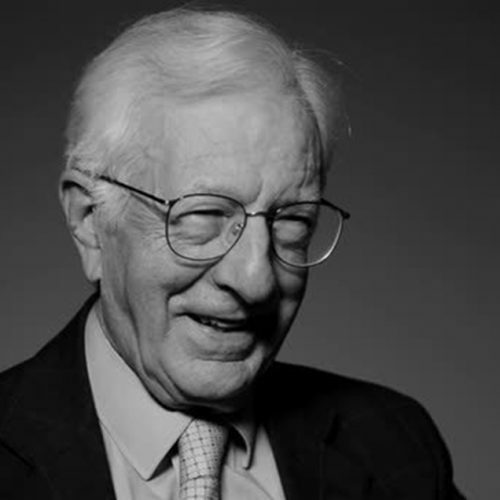 Richard Layard is a British labor economist, currently working as program director of the Centre for Economic Performance at the London School of Economics. His early career focused on how to reduce unemployment and inequality. Richard was Senior Research Officer for the famous Robbins Committee on Higher Education. This committee’s report led to the massive expansion of UK university education in the 1960s and 1970s. Following research on happiness begun in the 1970s by economists such as Richard Easterlin at the University of Southern California, he has written about the economics of happiness, with one theme being the importance of non-income variables on aggregate happiness, including mental health. Richard is co-editor of the World Happiness Report and Global Policy Report, and co-founder of Action for Happiness. Keynote: "A Happier Way of Living"